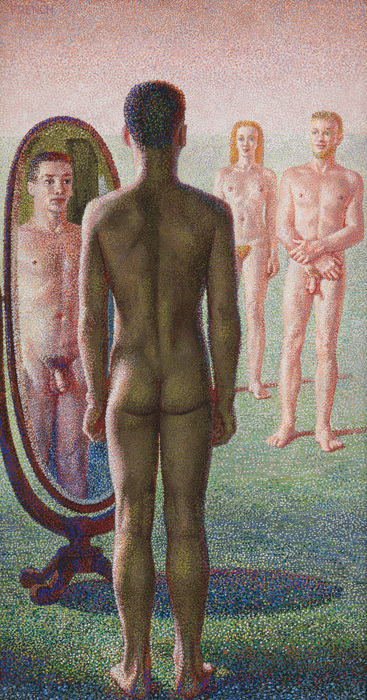 Swann Galleries’ first Pride Sale, an exploration and celebration of the art, influence, history and experience of the LGBTQ+ community, being held in the same month as WorldPride and the 50th anniversary of the Stonewall Riots, is shaping up to be a landmark event. 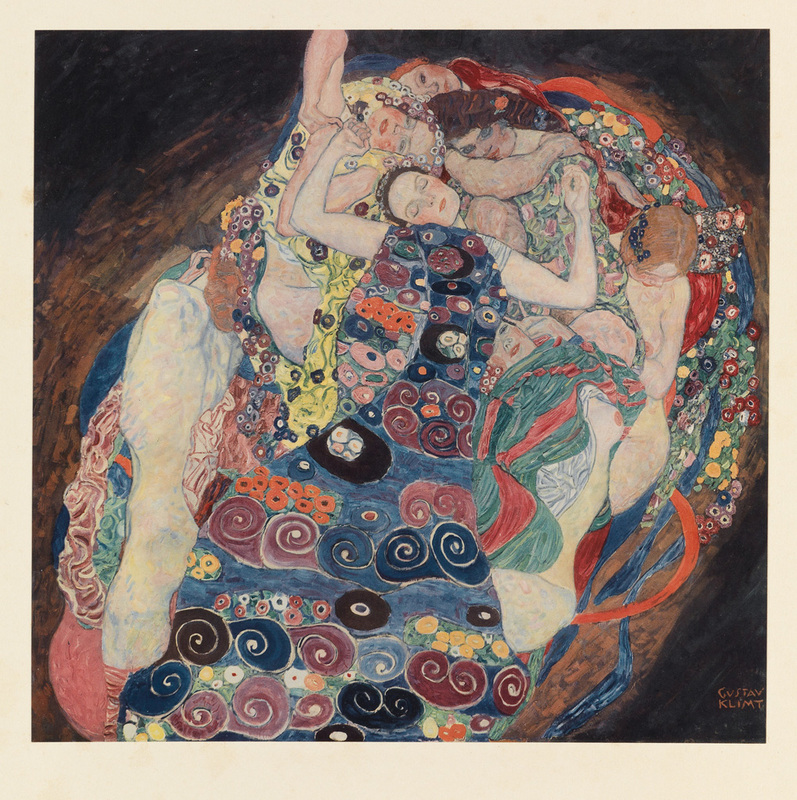 Collectors, connoisseurs and the curious will find a range of material from the last two centuries, with manuscripts, autographs, literature, art, photography, posters and more. Among featured artists and writers are James Baldwin, Djuna Barnes, Paul Cadmus, Jean Cocteau, Tom of Finland, Jared French, Christian Holstad, Christopher Isherwood, Avel de Knight, Gertrude Stein, Andy Warhol, Oscar Wilde, Tennessee Williams, Walt Whitman and Virginia Woolf. Highlights include original artwork for the Chelsea Boys comic strip, a Peter Hujar portrait of David Wojnarowicz, Robert Mapplethorpe’s Z Portfolio and letters from Harvey Milk. 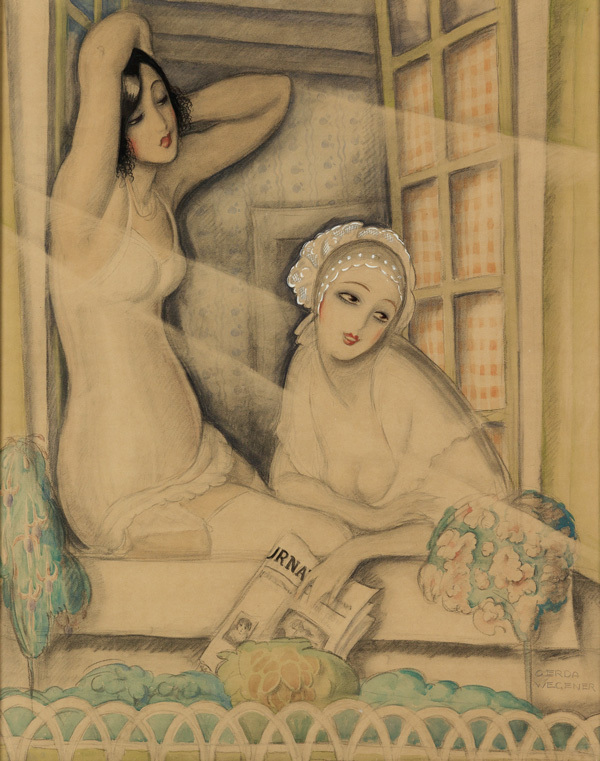 Gerda Wegener, Two Women in a Window, watercolor, chalk & wash, circa 1920. Estimate $15,000 to $25,000. Jared French, Face to Face, casein on canvas mounted on panel, 1949. Estimate $60,000 to $90,000. 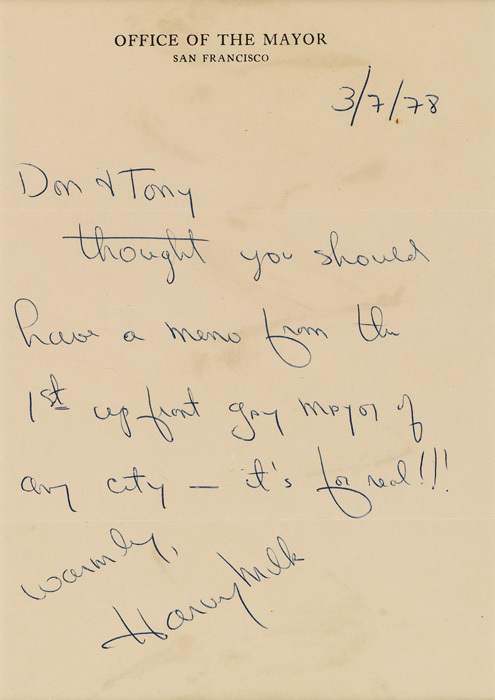 Harvey Milk, Autograph Letter Signed, May 7, 1978. Estimate $4,000 to $6,000. 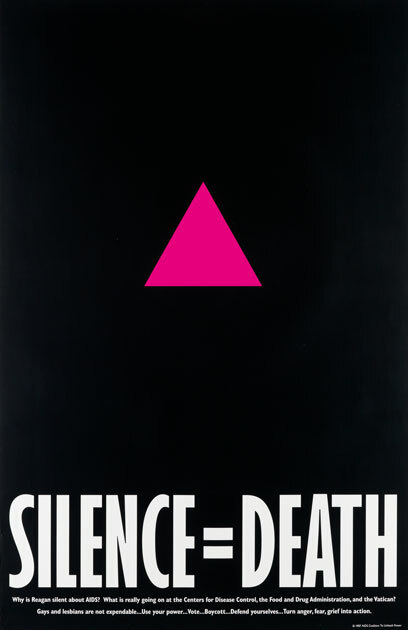 Silence = Death, poster published by AIDS Coalition to Unleash Power (ACT UP), 1987. Estimate $800 to $1,200. 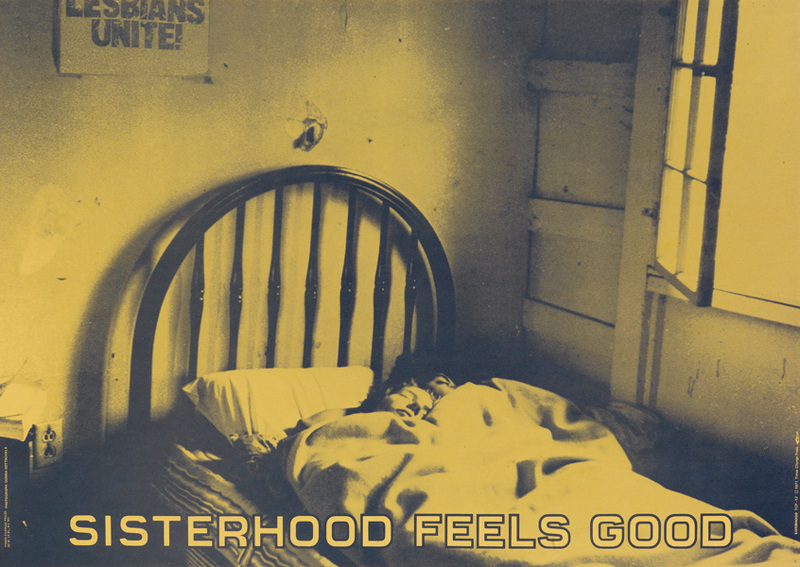 Donna Gottschalk, Sisterhood Feels Good, poster published by Times Change Press, 1971. Estimate $400 to $600. 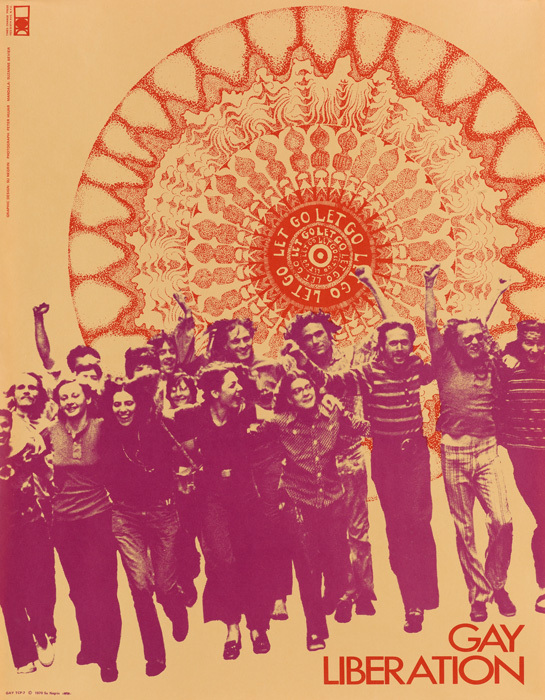 Su Negrin, Gay Liberation, photograph by Peter Hujar, poster published by Times Change Press, 1970. Estimate $400 to $600. 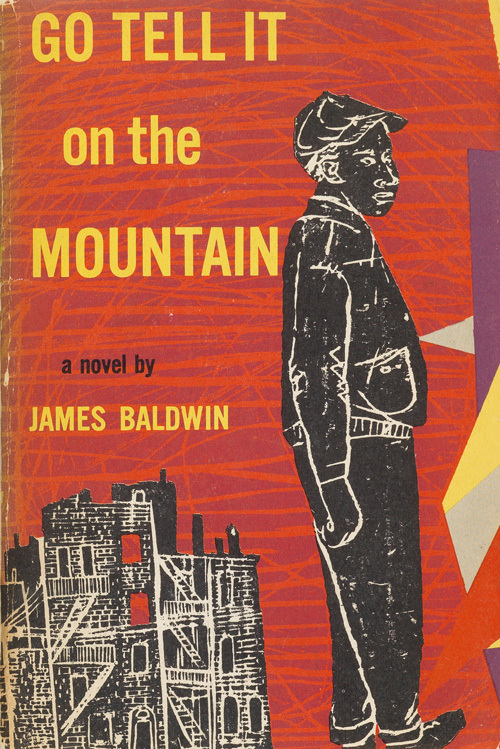 James Baldwin, Go Tell It On The Mountain, first edition, ARC in wrappers, Knopf, New York, 1953. Estimate $800 to $1,200. 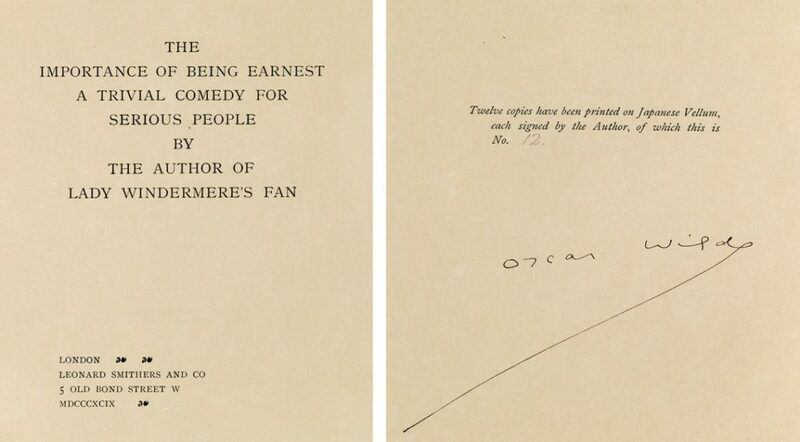 Oscar Wilde, The Importance of Being Earnest, A Trivial Comedy for Serious People, extra-limited first edition signed, London, 1899. Estimate $40,000 to $60,000. 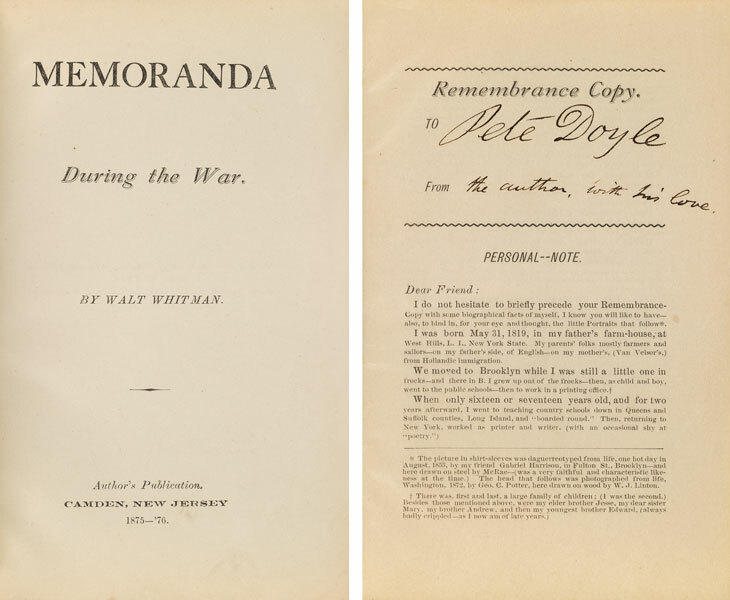 Walt Whitman, Memoranda During the War, Remembrance Copy, inscribed to Peter Doyle, from “the author with his love,” Camden, NJ, 1875-76. Estimate $50,000 to $75,000. Robert Mapplethorpe, Z Portfolio, with 13 of 13 silver prints, 1981. Estimate $40,000 to $60,000. 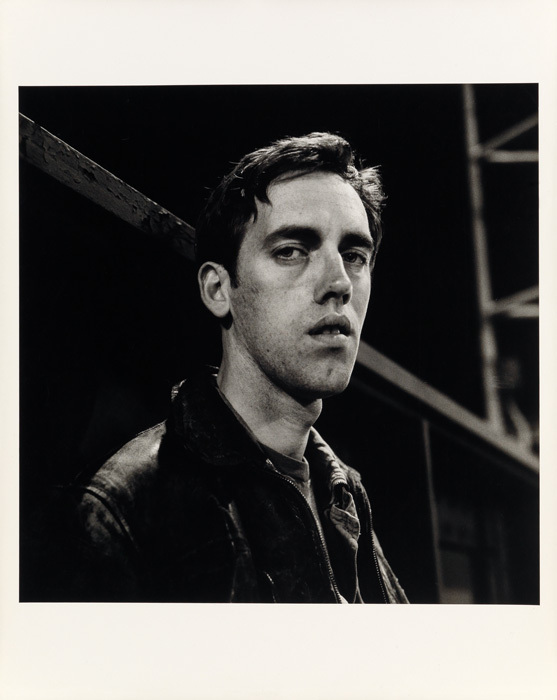 Peter Hujar, David Wojnarowicz: Manhattan-Night (III), silver print, 1985. Estimate $15,000 to $25,000. 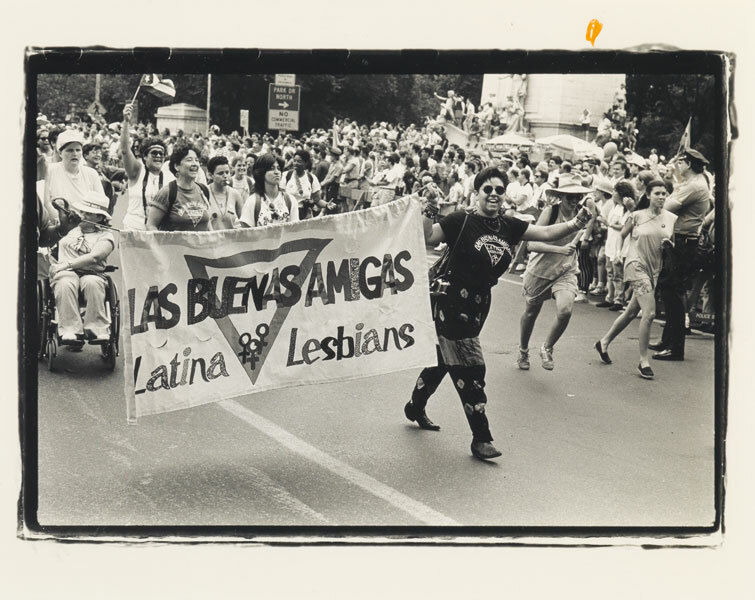 Fred W. McDarrah, Las Buenas Amigas [The Good Friends], silver print, 1991. Estimate $1,500 to $2,500. 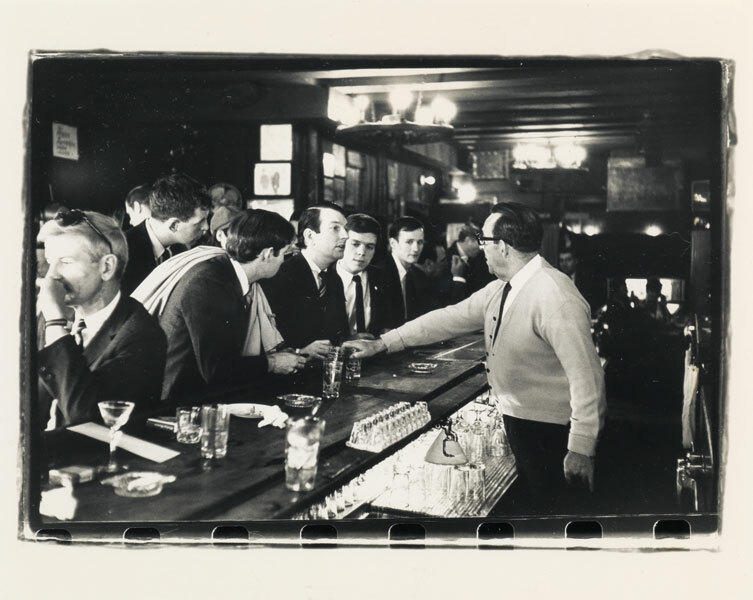 Fred W. McDarrah, Sip In, silver print, 1966, printed 1990s. Estimate $1,500 to $2,500.